Chromium 2019 Toyota Yaris LE FWD 6-Speed Automatic 1.5L DOHC NAVIGATION GPS NAV, BLUE TOOTH HANDSFREE, USB PORT, REAR BACK UP CAMERA, SIRIUS XM. 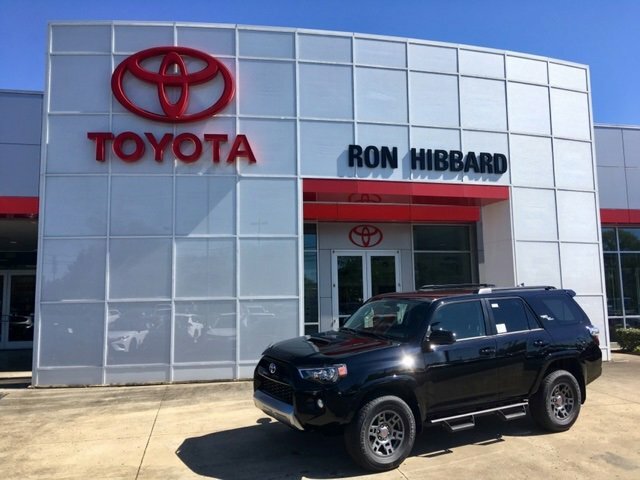 Ron Hibbard Toyota. Honesty-Integrity-Customer Service. Serving the greater Nashville Area for 21 years. Family owned and operated.